Stanley, Idaho is well known for its status as the “Coldest Town in the Lower 48 States”. This cold weather and plenty of snow turn the area into a Winter Wonderland of recreational activity. 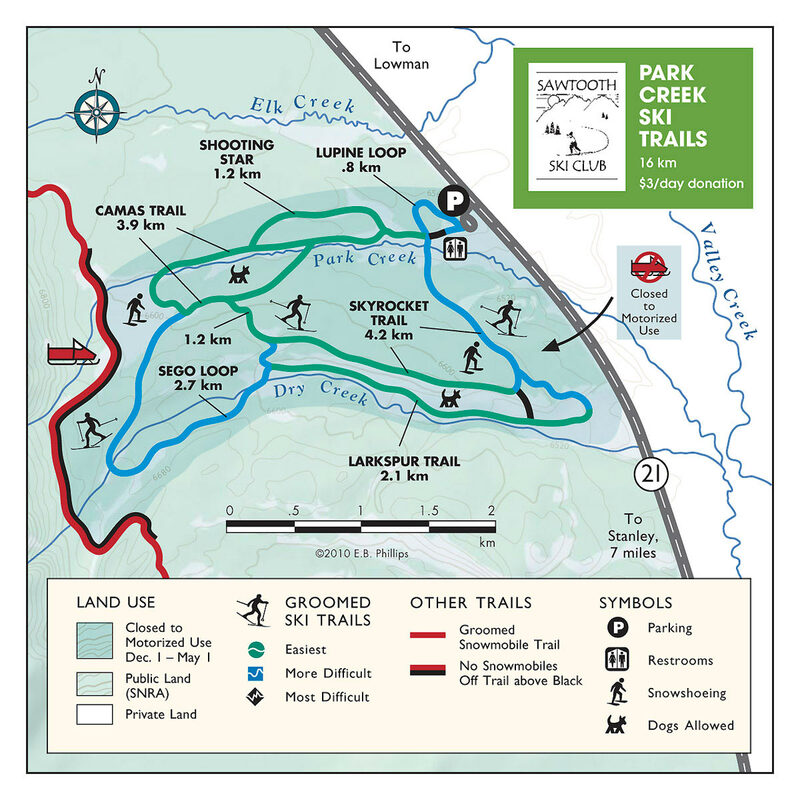 The Sawtooth National Recreation Area has many miles of groomed Cross Country Ski and Snowshoe Trails. These areas are cared for by a dedicated group of locals that highly value this scenic winter exercise. 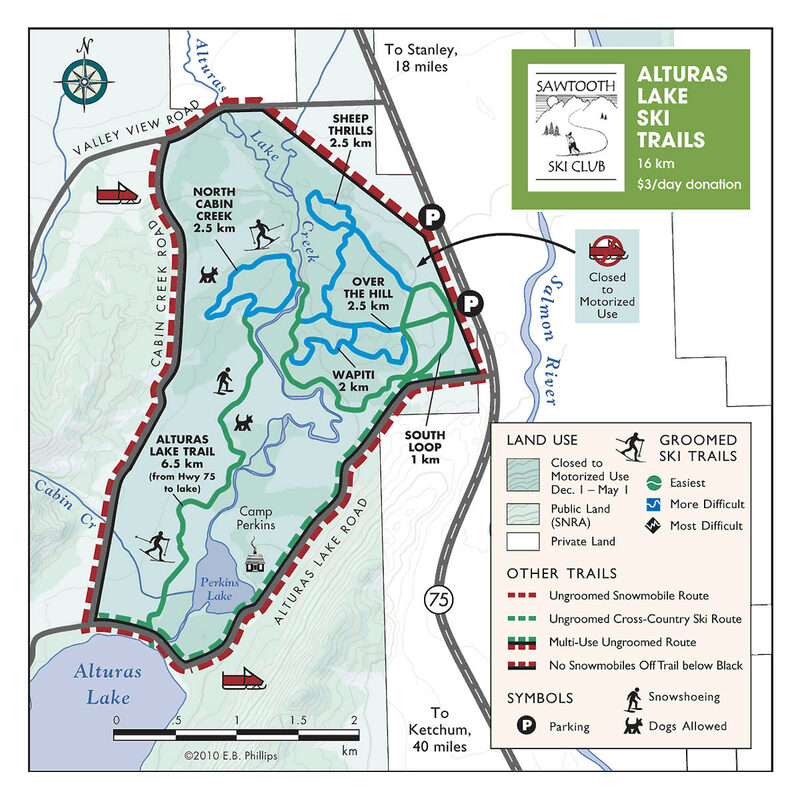 Find links to trail information below. The Sawtooth Wilderness is home to some of the most epic backcountry ski terrain in the country, and we’ve got a great system of yurts that was built by dedicated local guides that know the area better than anyone. Don’t miss your chance to join them on a guided trip. Stanley, Idaho is home to some of the most scenic and untouched snowfields in the region and “sledheads” love enjoying amazing snow and beautiful sunshine. Come try it for yourself.